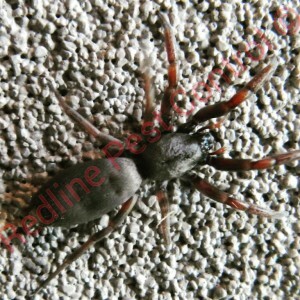 What is a ground dwelling spider? Ground dwelling spiders are spiders that live on the ground either in burrows or cracks and crevices of buildings, trees, bushes, rocks, etc. 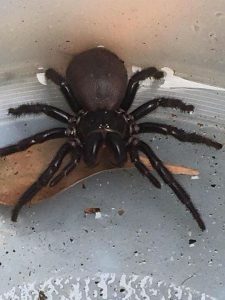 Some ground dwelling spiders do have the ability to spin trip lines such as the funnel web spider and trap door spiders. What spiders belong to the ground dwelling family? How do you treat ground dwelling spiders if you can’t see any webs? 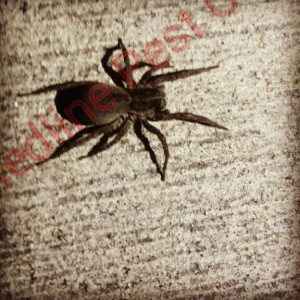 Redline Pest Controls technicians are train to inspect, identify and treat affect areas. 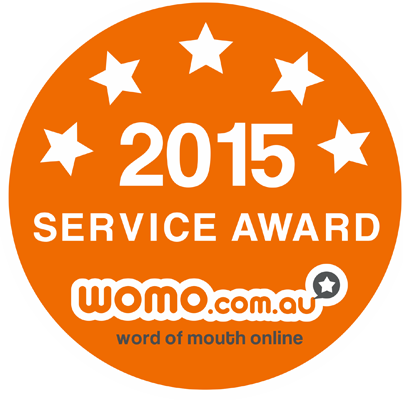 Once the technician has combed over your lawns, he will spot treat any hole that is visible then he will go over your lawns and blanket spray for any holes he might not have seen or any spiders which have come to the surface. If you have ground dwelling spiders inside the technician will let of smoke bombs, depending on the size of your home this maybe 4 to 8 smoke bombs. Once the technician has let the smoke bombs off you must vacate for around 4 hours, once you return quickly open doors and windows and stay out for a further half an hour. 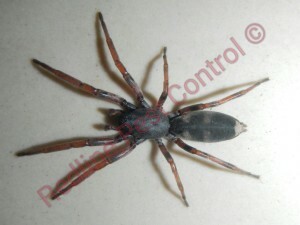 It is vital that you get a professional to treat these spiders and do not under any circumstances go near these spiders.